Did you know that there was a day to honor teachers all across the world?!?!?! 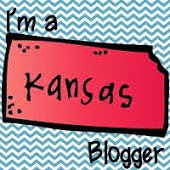 I knew about Teacher Appreciation Week in May but I had no idea that we had another day devoted just to us amazing teachers in October!!!! Well today is World Teachers' Day so let's celebrate you!!! 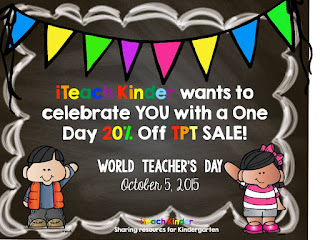 In honor of World Teachers' Day, me and my friends from iTeach Kinder have put all of our stores on sale for today only! Head on over to grab some goodies! Click below to head to my store! We have also teamed up to bring you an amazing giveaway! 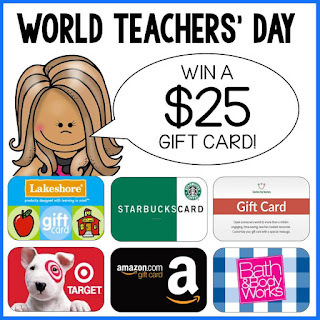 You could win a $25 gift card of your choice! What better way to celebrate you than with a gift card! 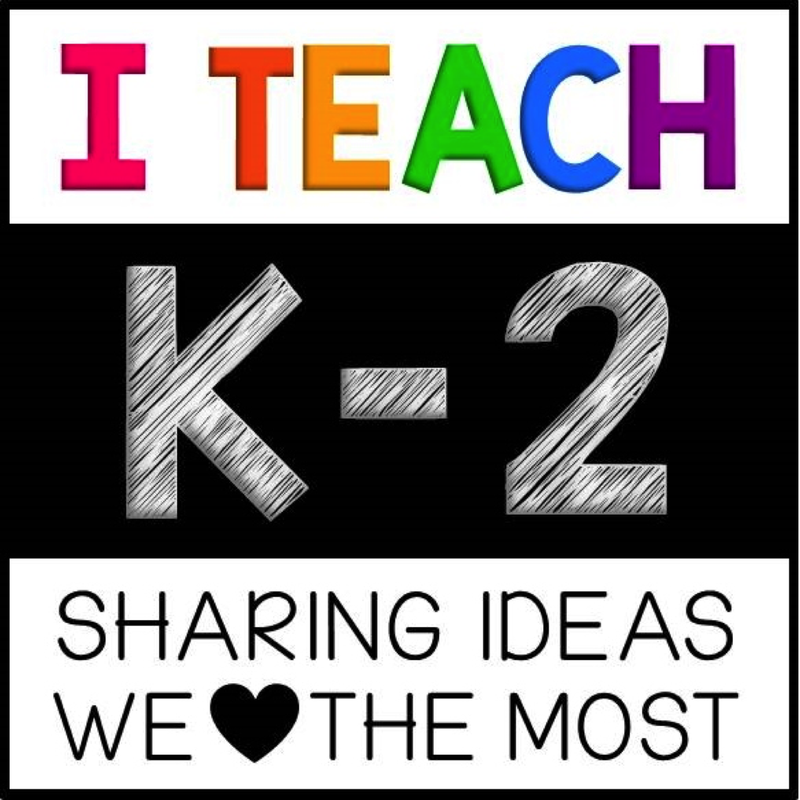 Click the picture below to head on over to iTeach Kinder to enter the rafflecopter. Now relax some and enjoy YOUR day and celebrate YOU!! !